I may have been wandering around Mokpo, South Korea last night desolate not to have found a place to play music, but I was also floating on clouds of satisfaction at the knowledge that the Istanbul chapter of my open mic book has just been published in French. The only place I found to place in Mokpo last year was in the street with some young Korean buskers, and last night I did not even find them again. But I will continue my explorations. I stopped off at Moe’s bar only to learn that there WILL be an open mic there… next week, on Friday. That’s one of my biggest frustrations on the neverending open mic adventure: Being in the right place at the wrong time. But one of the most rewarding bits of the adventure to have come into fruition yesterday – or was it the day before? 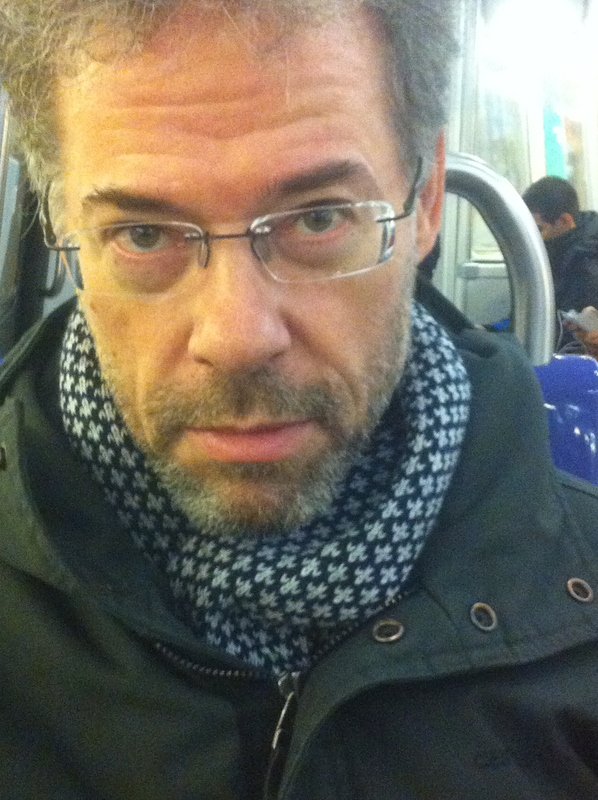 – was that the Istanbul chapter of my book about the first year of the adventure was published in a French magazine that has just hit the stores in France this week. In short, it is the perfect place for a chapter from my own personal adventure of playing music around the world at the location of each Formula One race and then some. The open mic book covers the first year of my adventure. The second year was covered more loosely in the blog, and this year I have been doing blog entries AND videos that I will turn into a documentary film. The Istanbul chapter used in Grand Prix – actually, it’s just the first day of the chapter – describes, funny enough, not the open mic I ended up doing in Istanbul, but an encounter I had with a gypsy street musician, and the time I spent busking with him within my first hour of arriving in the city. It talks about Turkish music and culture and my own feelings of trepidation in busking for the first time in nearly 30 years!!!!! It has been translated into French, and I believe it is accompanied by a photo or two – although since I am in Korea, I have yet to see the magazine! But judging by my look at the previous issue, the magazine is well worth buying and reading. 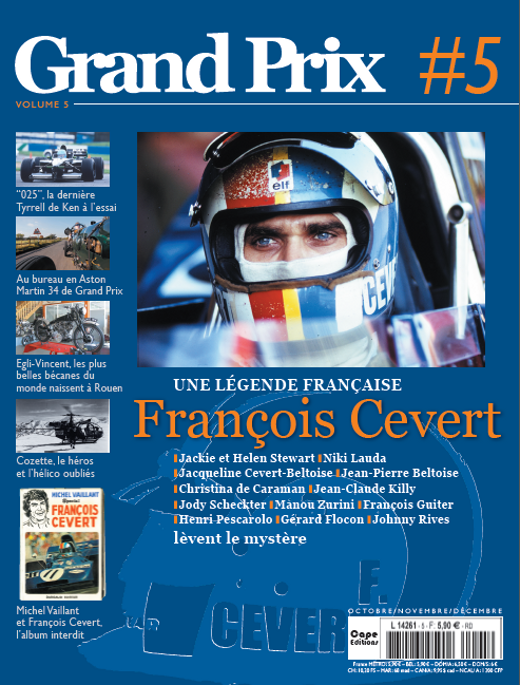 This issue has a large feature focusing on the French racing driver Francois Cevert, who was a teammate of Jackie Stewart back in the early 70s. Cevert was killed at Watkins Glen in 1973. He was about to become the No. 1 driver for the team as Stewart, who won the title that year, was about to retire. It has stories about helicopters, motorcycles, a Belgian graphic novel thing… lots of stuff.